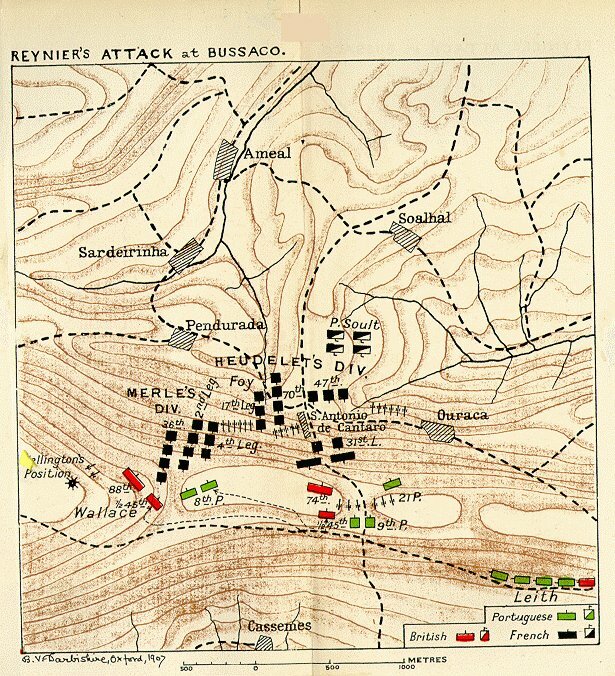 On Sunday, myself and Nicolas are taking on les frères Martin in a Peninsular War battle. 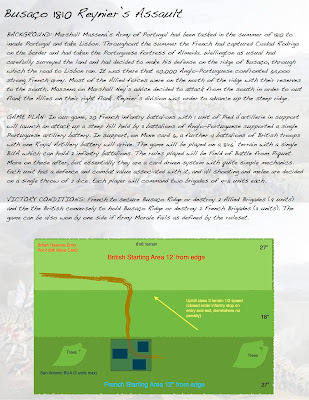 I am sure Iannick will be posting an AAR on his blog Clash of Empires. I will try to snap a couple of photos as a taster. 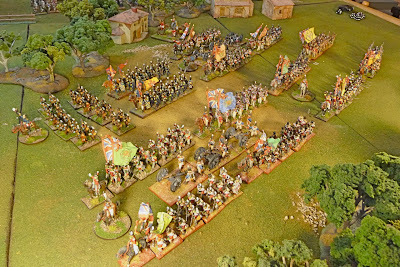 Our last several games have been with Black Powder, but for this game we have decided to use Field of Battle from Piquet. This was a ruleset myself and Iannick used for our first encounter a couple of years ago. It is a fun game, but has a somewhat limited utility in asymmetric battles (Houguomont, La Haie Sainte etc). 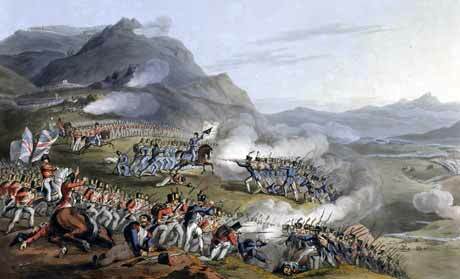 I do not often get the Brits out, and they need some exercise, so we decided on Peninsular War scenario. I am aiming for Plancenoit and Quatre Bras, but a lot more work to do yet, hopefully by the bicentennial. Sometime ago I bought David Brown's General de Brigade Scenario book for the Peninsular Wars. 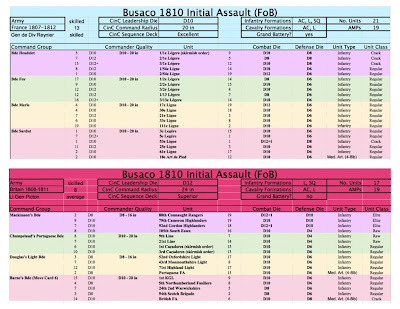 Excellent resource, and after a look through I decided to go with the initial stages of the Battle of Buscao. Reynier's Assault seemed just right, we have 2 new players not familiar with the ruleset, so we wanted around 6-10 units per player. There is also no cavalry in this scenario, and very limited artillery, so I am hoping it will work out well. I had to do some modifications but they were minimal. 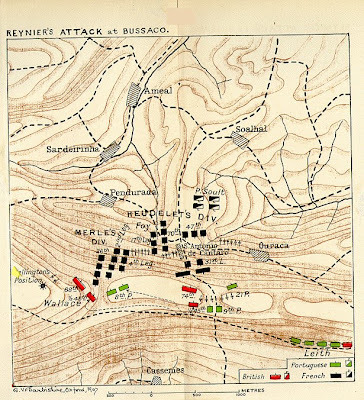 Essentially 4 French brigades are ordered to assault up hill in an attempt to take one of the British flanks. On the ridge is the III Anglo-Portuguese Division under Picton. 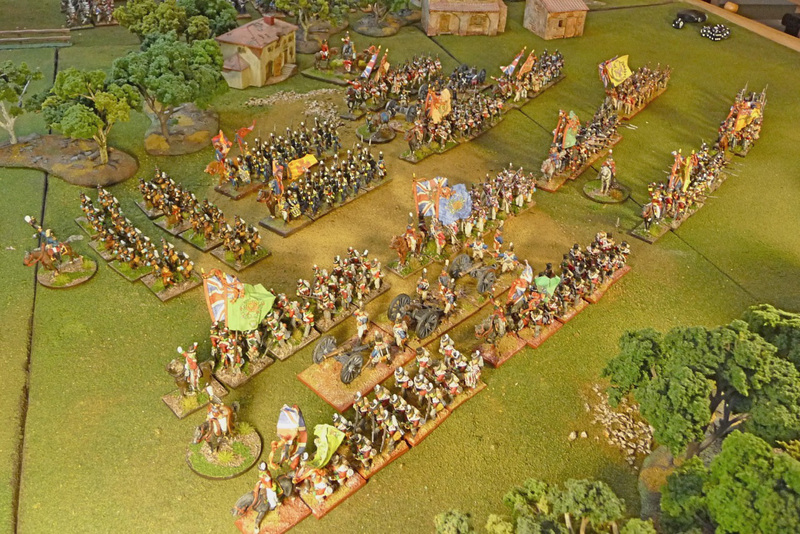 Well here is my Anglo-Portuguese force marching towards the ridge. Lots of new Flagdude Standards. 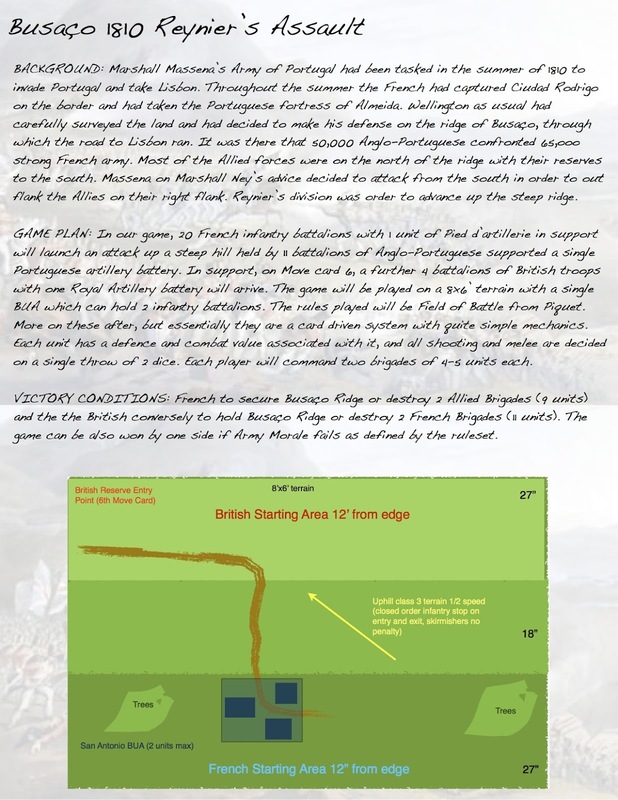 I am supplying 2 of the French brigades and Iannick the other 2. They look all set do they not. Hope it goes well, John! I would think it would play quickly with almost nothing but infantry. Are you playing the 1st edition rules? As I support the French, I'll support Iannick!! I do not know at all the ruleset you're gonna used. 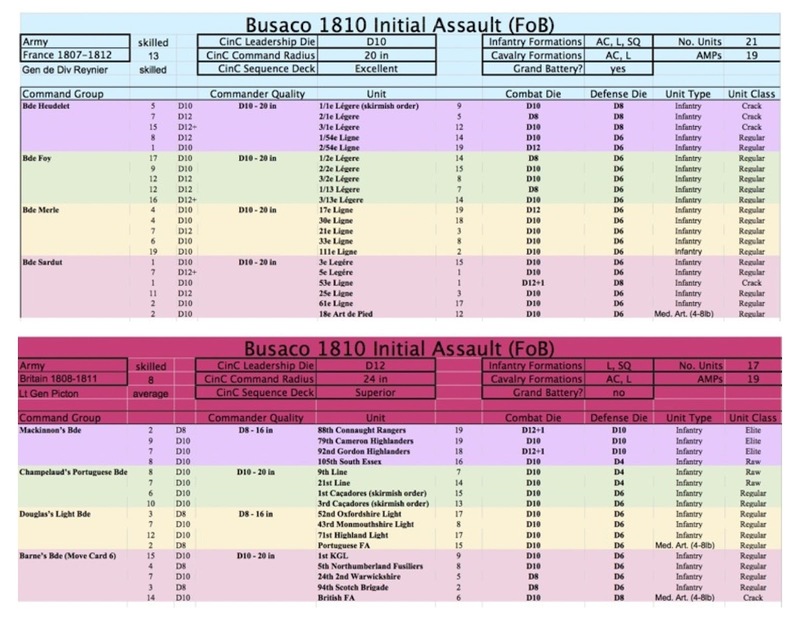 Do not hesitate to detail them when you'll describe the battle.